Cell Towers Placed Directly on School Grounds? Are You Serious? There is a disturbing trend in the United States (and probably in other countries as well) for cell towers being installed directly on school property in exchange for modest payments from the cell phone carriers. On December 17, 2013, a school board in Pasco County, Florida voted to install a cell tower directly on school grounds of the Seven Oaks Elementary School in Wesley Chapel, Florida. Parents circulated a petition that garnered over a thousand signatures against the cell tower installation, but to no avail. Please view the short video clip/ news report below. These cell tower installations fly in the face of the growing world-wide opposition to the installation of Wi-Fi in schools. 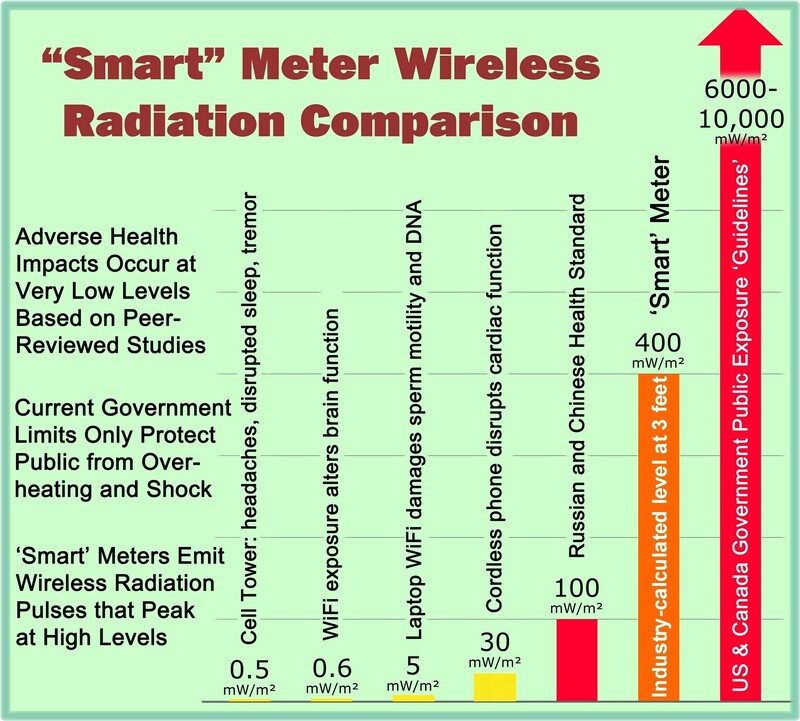 It seems incredible that school board officials would add insult to injury by essentially employing an “all of the above” approach by exposing our children to as much radiofrequency (RF) radiation as they possibly can. Evidently for some schools, Wi-Fi is not enough; they need to add cell phone radiation to the mix as well. In Naperville, Illinois, School District 203 is also considering installation of cell towers on district property and facilities. For a related story, refer to the following link: http://skyvisionsolutions.org/rf-health-effects/naperville-school-district-203-on-cell-towers/. SkyVision Solutions recommends, at a minimum, the avoidance of chronic, involuntary, and unnecessary RF exposure. This is the sort of exposure that would be received on school grounds from cell tower emissions. Mere compliance with outdated FCC exposure guidelines cannot be the sole criteria by which RF exposure on school property is determined to be “safe” or prudent. Parents need to speak up for their children before it is too late in their community. This entry was posted in Smart Grid, Smart Meters, and RF Emissions and tagged Cell Tower, Health Effects, RF Emissions, Schools. Bookmark the permalink.